German and Management enables you to learn the language and culture of Germany and German-speaking countries, while gaining the skills and knowledge essential for managing key areas of business. German is one of Europe's most important languages for business and culture. Worldwide, it is the second-most widely used language on the internet (W3Techs 2014). It is also frequently used as a second language in Eastern Europe, serving as a means of communication across international boundaries. 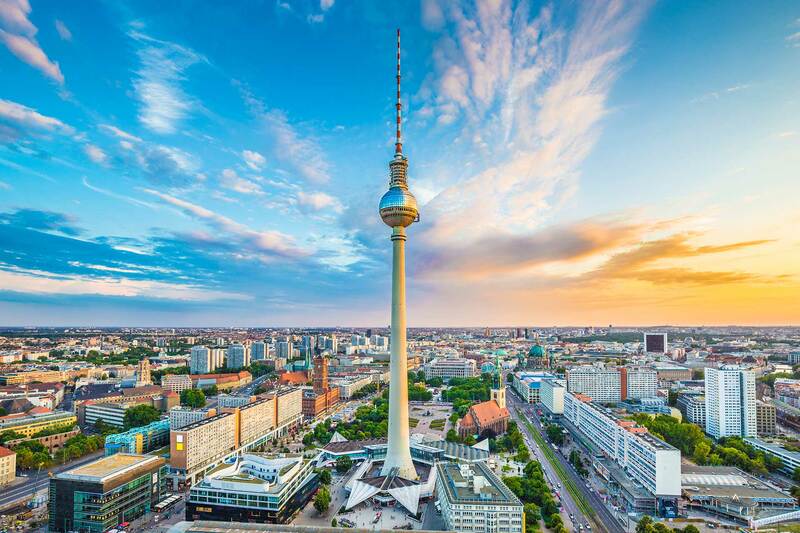 Fluency in the German language, combined with knowledge of political and cultural developments in the German-speaking world, opens up career opportunities in many areas of Europe. Combining German with Management enables you to gain a deeper understanding of European business, which is an ideal option for those considering an international career. Kent Business School students and staff come from a variety of backgrounds and nationalities, which leads to a multicultural learning environment with a supportive and flexible approach to teaching.